But for now i will stop! 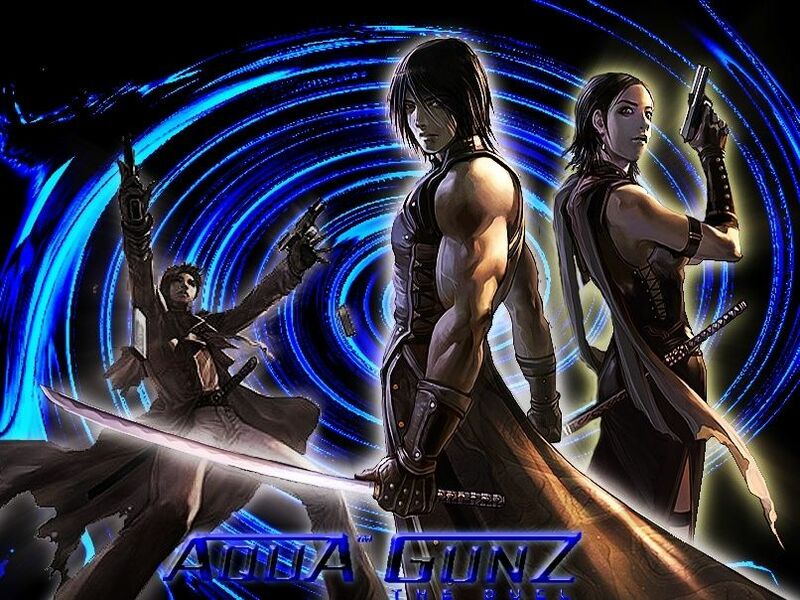 All news and updates about Aqua GunZ will be posted here. Forum newsAll news and updates about the forum will be posted here. Help us to grow. Vote for us every 12 hours at Top200 Private Server. Here you can discuss anything related to Aqua Gunz. Here you can introduce yourself or tell, if you're leaving or taking a break. Represend your clans or talk about them here. Here you can post your ideas for server or forum. This is the place for your custom or retextured maps. This is the right place for custom BGM, crosshairs, quests or whatever. Ask your questions about GFX here. Got cool tutorials and want to share it with others? Post them here. Here you can post anything off topic. Here you can share anything with us, which you found on the net.